My hospitality career started as a Management Trainee with the Savoy Group in London, working in all departments of the prestigious hotels, The Savoy, Claridges, The Connaught and The Berkeley. I worked in meat and produce purchasing, kitchen, bar, restaurants, banquets, control office, billing offices, and reception. I also spent one year working at the Lausanne Palace hotel in their accounting department, perfecting my French, learning to ski and falling in love with mountains and lakes. After graduating from the Savoy Management Training Program, I secured a position as Food and Beverage Manager at the Garden House Hotel in Cambridge, followed by Deputy General Manager of The Old Swan Hotel in Harrogate, North Yorkshire, a hotel rich in history and mystery, where Agatha Christie disappeared in 1926. In 1990 I was recruited to open a boutique hotel and restaurant, Haley's, in Leeds. 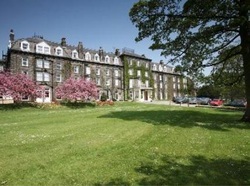 Haley's won Best New Hotel in the North of England and garnered three AA rosettes in the first year of operation. In 1994 I came to USA to manage Keswick Hall, near Charlottesville, Virginia. This beautiful hotel was owned by Sir Bernard Ashley (husband of the late Laura Ashley) and operated as a European-style country house hotel. 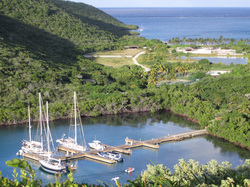 It is located on 630 acres that include an Arnold Palmer golf course and private club. From 1999 until 2001, I ran my own company with my wife, Virginia, in Ontario, Canada. Our company, Immersive Communication, produced multimedia, interactive tours to market hotels and resorts. We worked with hotels in Wales, USA and Canada. We also created interactive informational kiosks for the Government of Canada, Department of Fisheries and Oceans. In April 2001 I joined Kohler Company to open an exclusive private membership club, Riverbend. In many ways, I believe Riverbend was my finest project to date, as I was able to recruit and train all the staff, set standards and build the membership from the ground up. In January 2006 I was promoted to Vice President - Lodging, responsible for all of Kohler's lodging properties including The American Club (5-diamond), the Inn on Woodlake (3 diamond) The Old Course Hotel Golf Resort and Spa in St. Andrew's (5 red stars), Riverbend and 15 restaurant businesses. In October 2012, I was invited to join The Resort at Paws Up in Western Montana as CEO. 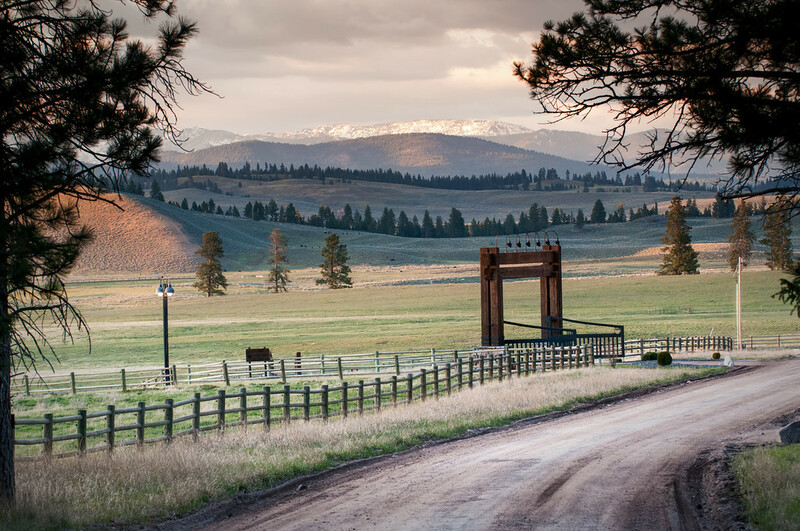 This stunning resort sits on 37,000 acres of pristine ranch land, 30 miles NE of Missoula. Ten miles of the Blackfoot River runs through it (just as in the novel and the movie!) and we have the largest menu of activities of any resort in the country. The property consists of 28 beautiful vacation homes plus 30 luxury tents situated within 5 "camps" each with stunning views and locations. A full service spa, two restaurants, bar and conference rooms (created in an original Bull Barn) complete the facilities. Paws Up is the pioneer of the "glamorous camping" concept known as "glamping" and provides refined ranch vacations in one of the most beautiful locations in the world.